Social media can be both a minefield and a goldmine – the trick is to have a clear, well-thought out strategy for whatever social media channels you choose. Facebook is one of the biggest social media channels for businesses to use today. You can use Facebook to position yourself as a thought-leader, problem-solver and a business who really cares about its customers, not just a business that wants to sell. I can help you develop and implement a clear social media strategy for your business. If you’d like to combine this with paid Facebook advertising, I can help you narrow your ideal audience and create targeted advertising campaigns to your most important demographics. Because Facebook ads can be so targeted down to age, location, interests, job titles, home ownership and so much more, it can be an awesome way to reach your ideal target market. If you’re interested in just social media management or only Facebook advertising, we can do that too! 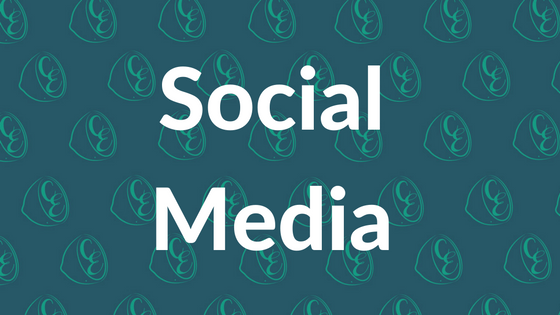 Often social media and content marketing go hand in hand so talk to me about how these may work well together for your business. Get in touch with me today to talk about what social media approach would be best for your business. Having worked on social media management and Facebook advertising for Perth businesses, you’re in good hands with Cutting Edge Digital.